Please request more information below today! 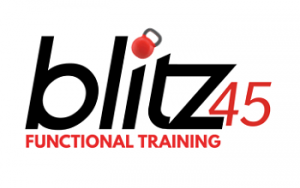 Operating a blitz45 is relatively low, and with fixed overhead it’s easy to forecast into the future. It requires a very low membership number to succeed.